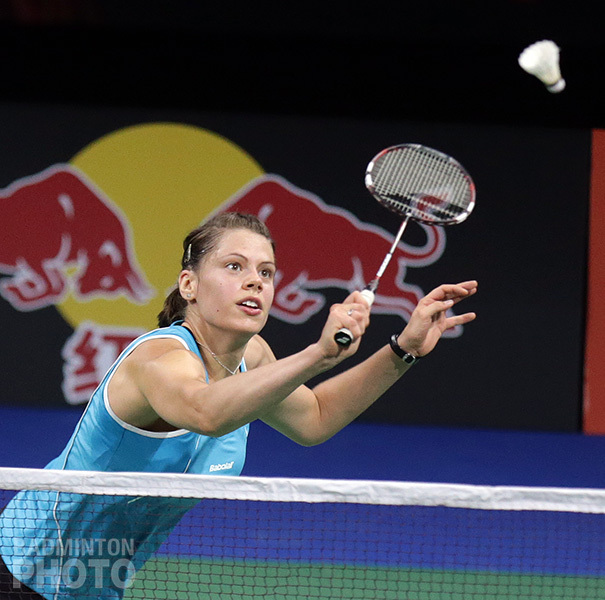 Kristina Gavnholt, Chan Peng Soon, and Goh Liu Ying made the Russian Open their first Grand Prix title in nearly three years. 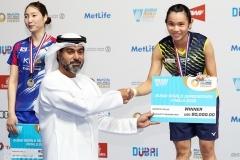 Nearly 3 years ago, Chan Peng Soon and Goh Liu Ying (pictured above) were celebrating their first Superseries victory and were on their way to a career-high world ranking of #3. An injury-induced partnership change intervened and it has been a struggle for Malaysia’s top mixed pair to get their form back. 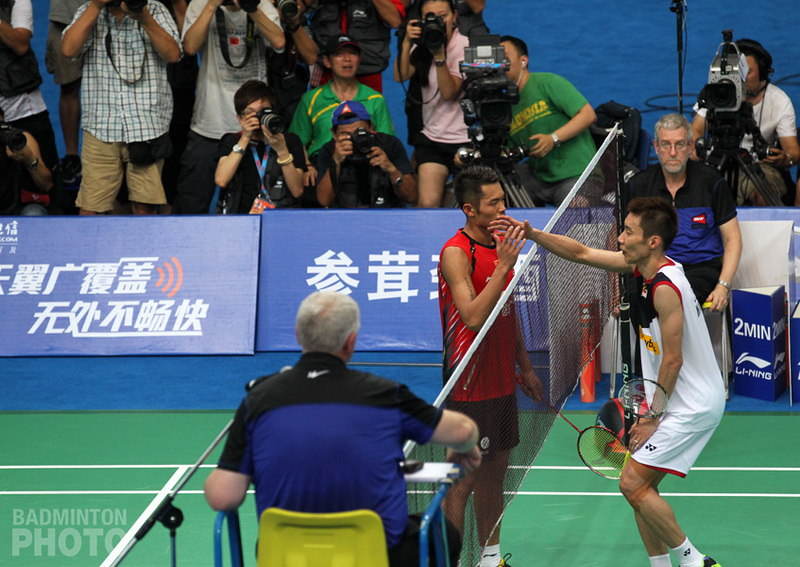 Chan and Goh have had some promising results this year, winning the International Challenge in Poland, reaching the semis in the talent-rich mixed field at the China Masters, and most recently, winning silver at the SEA Games. But they had to travel far north to Vladivostok to earn their first Grand Prix title since 2012. 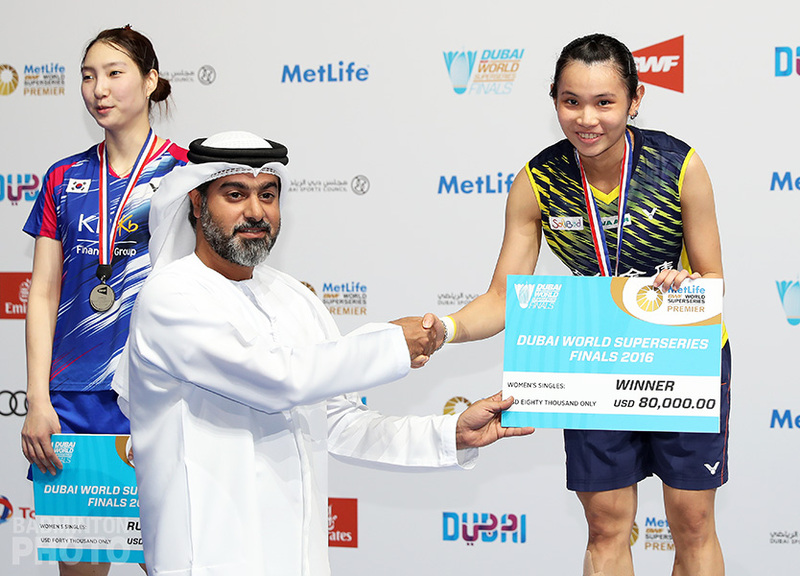 The Malaysians put down Japanese teenagers Yuta Watanabe / Arisa Higashino in straight games to take the title. 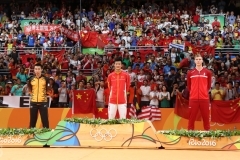 They benefited from a retirement in the semi-finals, where 2009 champions Vitalij Durkin and Nina Vislova were unable to finish the match. Kristina Gavnholt (pictured) of the Czech Republic also took her first Grand Prix title since 2012. Gavnholt won the Dutch Open that year. This is actually her second tournament victory in a row after she took the Lagos International Challenge title last week in Nigeria. 19-year-old runner-up Mayu Matsumoto of Japan was Gavnholt’s first non-Russian opponent of the week. Tommy Sugiarto (pictured) got back in winning form with his men’s singles title. Sugiarto was unable to capitalize on his huge victory over the great Lin Dan last month but winning in Russia should give him some confidence as he heads home to prepare for the World Championships in Jakarta. 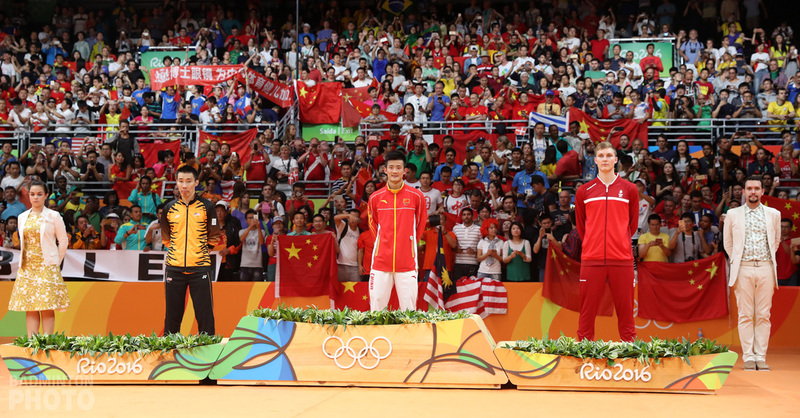 Both women’s and men’s doubles finals were on seed and the favourites came through with the victories. After their disappointing first-round exit last week in Taipei, the Stoeva sisters were able to get back on top, where they were at the European Games in Baku last month. For the second year in a row, Vladimir Ivanov took Russia’s only title at its home Grand Prix event. 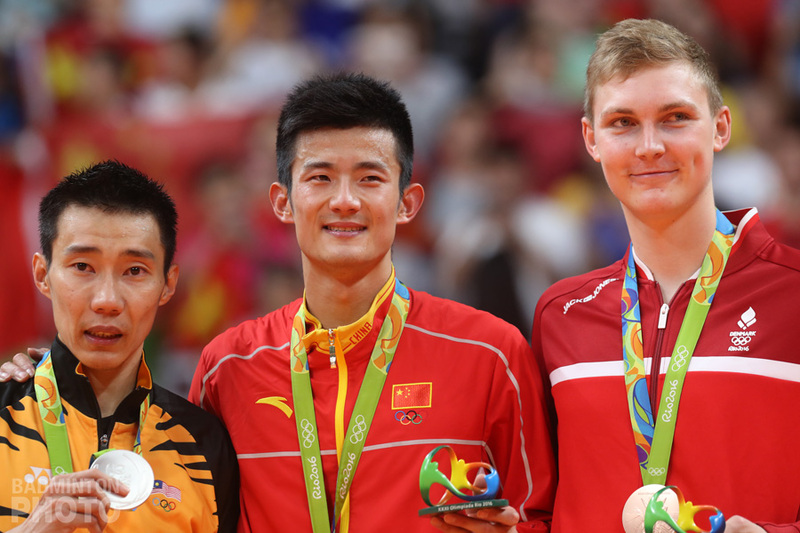 Last year he took the men’s singles title but this year, he and Ivan Sozonov downed Commonwealth Games gold medallists Goh V. Shem and Tan Wee Kiong of Malaysia in two close games. This is their fifth Russian Open men’s doubles title in seven years.